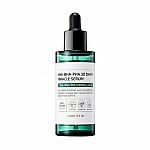 My skin is really super dry, so I feel dryness everytime after I wash face, but this one? 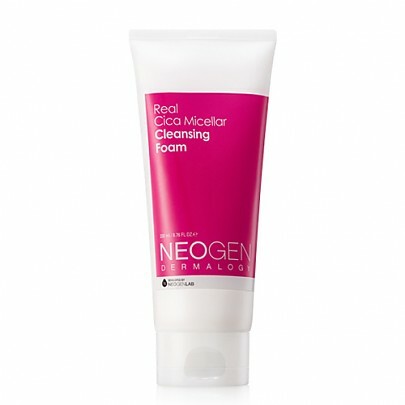 Radiant your Skin Care with the [Neogen] Dermalogy Real Cica Micellar Foam 200ml! we aim to provide you best korean products to take good care of your skin, including Cosmetics, Cleanser, Face wash. Hydra Face wash online. Cinnabar, ceramide, allantoin, panthenol, lactobionic acid, gluconolactone. 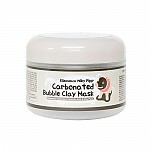 sue…@gmail.com For the price this is a big sized cleanser compared to others- and a little really goes a long way! 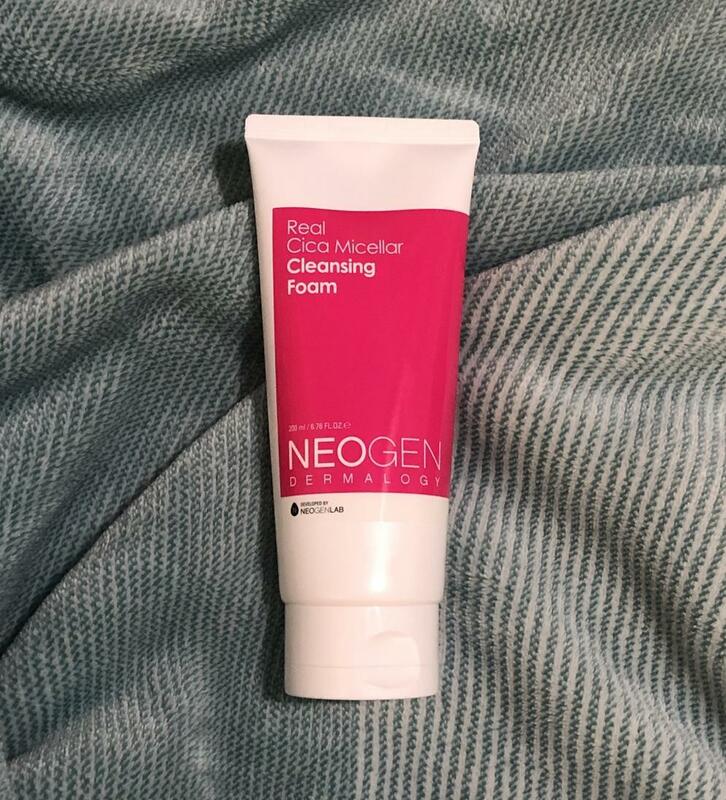 It foams up and I feel it really gives my skin a good cleanse. 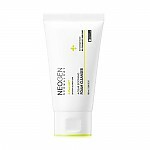 My skin is acne prone and sensitive and I haven’t broken out from this product. Currently love it!